Capturing Special Moments At All Events! 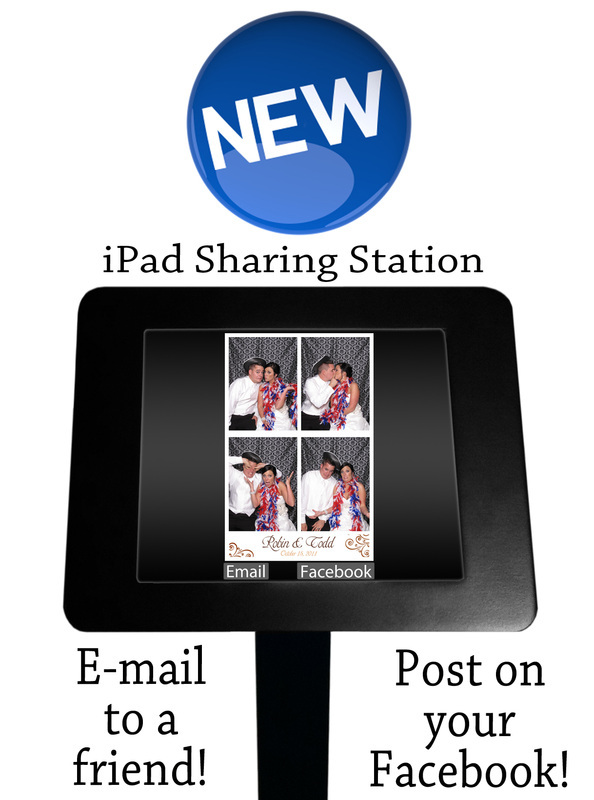 Our Portable Digital Photo Booth is the hit of any party! When was the last time you've taken a high quality picture with the one you love? Are you planning a wedding or special event? Our Photo Booth has the best quality images and it fits 12 adults! 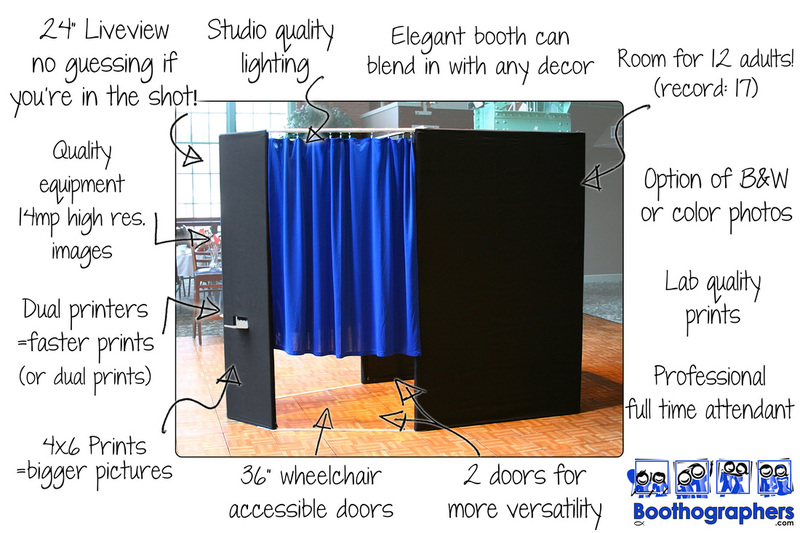 Cleveland Ohio's biggest and best quality Photo Booth!